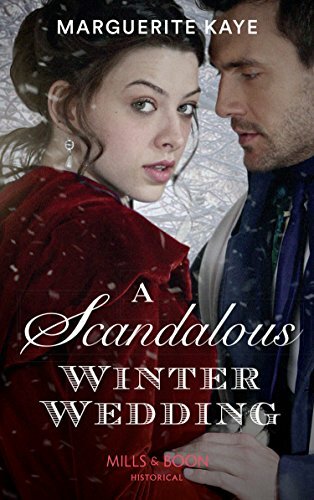 From one snowy Christmas… … to a sizzling hot reunion! This was an absolute fantastic book, and a fitting end to what has been a brilliant series, and for me I can highly recommend not only this book but all the others as well. When I think back to the first book and all the other books, I was always curious about the Procurer, mainly why she started and what circumstances lead her to this profession, because as we know for a woman to have a career and earning her own money wasn't the done thing. So for me all the questions I had going round in my head was slowly being answered, and of course we finally have a name Kristin Blair is the Procurer. Obviously Kristin has secrets...but those secrets come to ahead when Cameron Dunbar gets in touch to find his niece. To find out what happens you will just have to read the book. There is one thing I must say is thank you to Ms Kaye for writing such a great series and I'm so looking forward to finding out what Ms Kaye's next book will be. I will definitely give 5/5 stars. The book is on pre-order at Amazon UK and is released on 29th November.